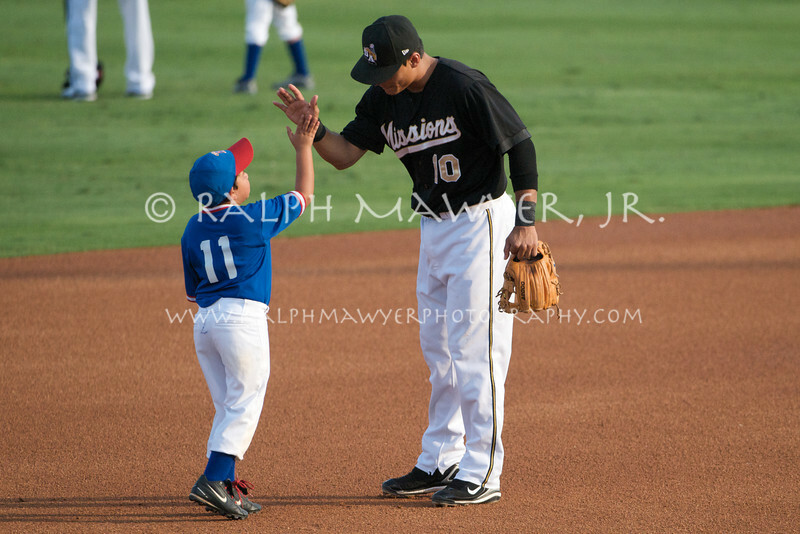 San Antonio Missions win 4-1 against the Frisco Rough Riders at Nelson Wolff Stadium, San Antonio, Texas. Images of professional athletes are only available for Editorial Use and may be licensed immediately via my PhotoShelter Collection website. Please contact me if you have any questions.